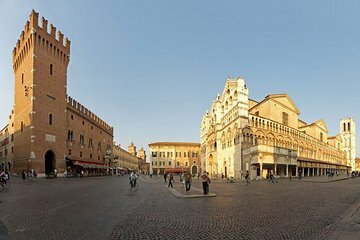 Explore the UNESCO-listed city center of Ferrara with a private guide, who’s focused on your sole group. Offering a more personal experience, the tour is perfect for those who are looking for greater interaction with a guide. You’ll not just see the sights of the city, you’ll also learn the city history as you admire landmarks such as Castello Estense, Ferrara Cathedral, and more.